NEW YORK, NEW YORK – June 27, 2016 – GameChange Solar announced that three leading EPCs ordered over 158 MW of pile driven fixed tilt racking systems from GameChange Solar for immediate production. 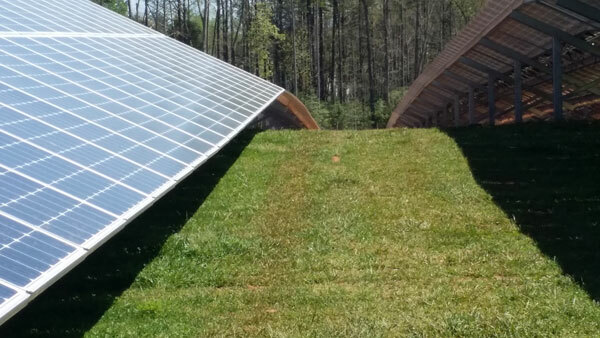 The systems are GameChange MaxSpan™ Post System for both poly and First Solar thin film panels. These projects are part of an expected 500 MW of 2016 orders for GameChange in North Carolina alone, bringing the total orders to over 1 GW expected in the USA market this year. “Lead times are critical for customers, and our rapid turnaround for production has proven to be an important differentiator that is greatly valued."